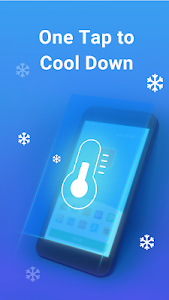 Smart Cooler - Phone Cooler & CPU Temp Controller is a CPU temperature detection app. 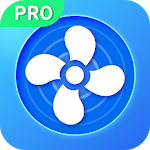 It controls the operations of apps that heat up the CPU, to reduce CPU utilization and cool down your device. 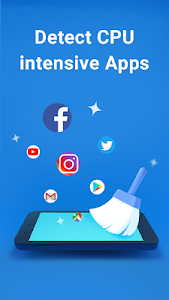 We use our original detection technology to precisely find which apps are running in the background and using too much of your CPU. With a single tap, you can easily control the operations of heat-generating apps and reduce the usage of your device's CPU. You have never seen such a simple and elegant function interface. We have designed understandable illustrations to show normal and abnormal CPU statuses. You will love them! 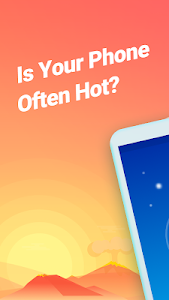 Why should I care about my phone's CPU temperature? Similar to "Smart Cooler - Phone Cooler & CPU Temp Controller"